Searching for Things To Do in Marco Island? Breakwater Adventures Offers The Best Dolphin Tours, Shelling, Tubing And More! Breakwater Adventures offers more than the average dolphin tour. . . more destinations and more activities. Our charters are always private and we customize every trip to the specific interests of your party! Combine all our activities for the ultimate beach day on a secluded Island. The perfect day for groups of any size. So your Florida vacation is here and you’re looking for the best things to do on Marco Island . 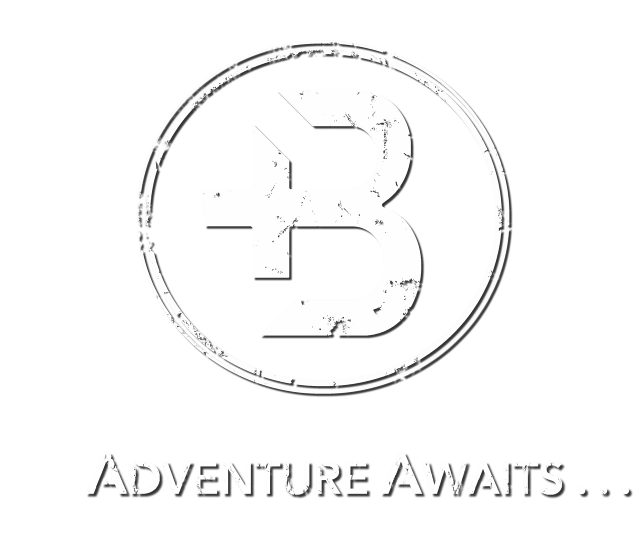 . . at Breakwater Adventures, it’s our passion to provide you with a beach and boating experience unlike any other! We offer activities for every age and interest. Whether you are searching for an adrenaline rush, an eco-adventure, watersports instruction, a relaxing cruise to a secluded beach or all of the above, we will customize the perfect private charter to accommodate your group. In Search Of The Best Beaches Around Marco Island? Not only will we take you to the best beaches, but we’ll help you design the perfect beach day and eliminate all of the hassle of planning and preparation. Book a private shelling and dolphin tour, or combine your interests with our custom water sports adventures. Not only will you explore the best beaches and waterways that Marco Island has to offer, but you can customize your private boat charter according to the specific interests of your party. This is truly your adventure! Our Captains, Guides, Instructors, Naturalists, Historians . . .
We wear many hats at Breakwater Adventures and it’s our diverse interests, individual attention and passion for what we do that that make our adventure packages the best. You can rest assured that you’ll be in great hands on every tour! Exit the crowd and leave the group boat tours behind. Sign up for a private dolphin tour and enjoy getting up close and personal with the wildlife of Marco Island. In addition to dolphin encounters, we'll spot wading birds and osprey, maybe even leaping rays and tarpon, sea turtles, manatee and more. Our tour boats are spacious and comfortable for your private group and all your gear, yet maneuverable enough to explore in places the larger tour boats simply can’t go. We guarantee that we’ll find dolphin or your next trip is on us! At Breakwater Adventures, our adventure tours aren’t just about sightseeing. Our tour boats are customized for adventure of all kinds. If an adrenaline rush is your idea of relaxation, we’ve got you covered. 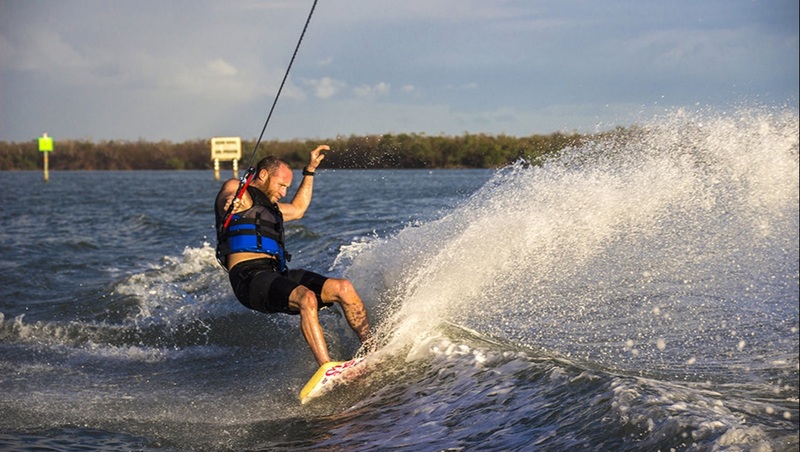 The sheltered backwater around Marco Island provides the perfect conditions for water sports like wakeboarding and waterskiing. Breakwater Adventures’ captains are experienced water sports instructors and we have great equipment for beginner and advanced skiers and riders alike. 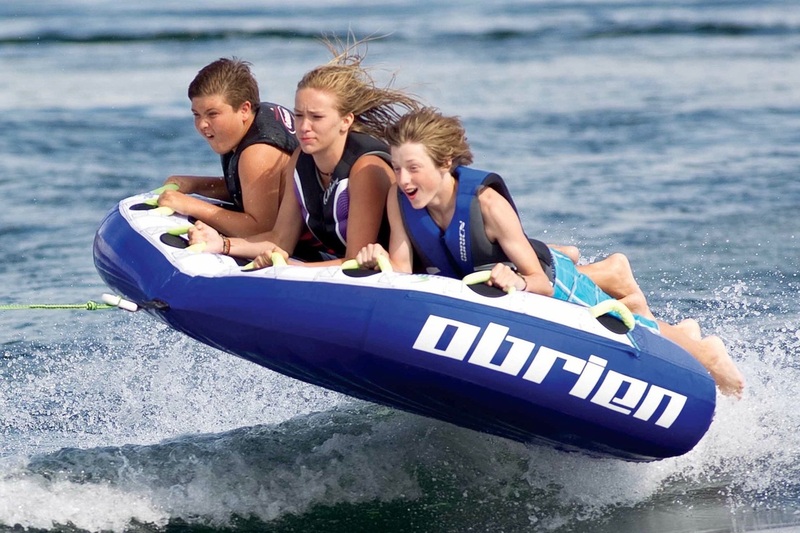 Come waterskiing, and wake boarding with us, enjoy top-of-the-line-equipment, take advantage of our patient instruction, or add tubing to any tour for a thrill that everyone is sure to love! The shores of Marco Island offer some of the best shelling in Florida, but for shelling that’s truly world class, you can join us as we leave the hotels in our wake to explore the beaches of nearby islands such as Cape Romano and Second Chance. These uninhabited islands are only accessible by boat and promise the best shelling around. 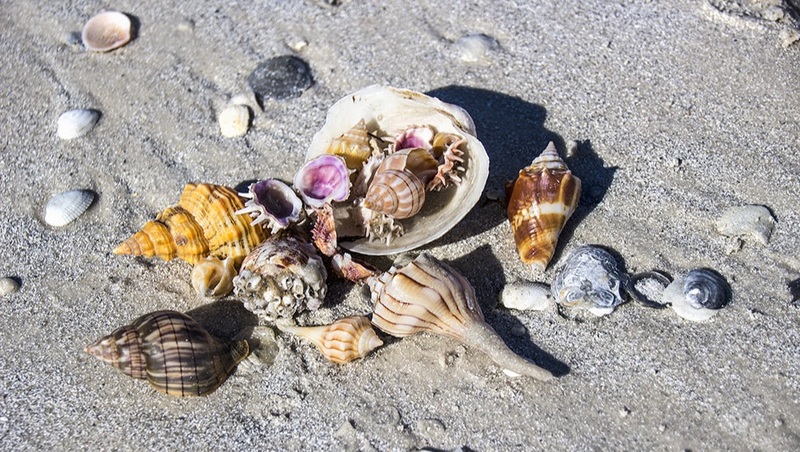 Real shelling enthusiasts will want to book a shelling tour at low tide for optimal conditions. Even if you’ve never given shells a second thought, you shouldn’t miss out on a stop in the islands for a truly immersive tour experience. Add shelling to any tour to explore these secluded white sand beaches and discover a side of Florida you’ve never seen. Are you looking for the best beaches on Marco Island? Breakwater Adventures' Beach Day Package offers you the opportunity to design the perfect beach day on the best beaches around! Spend the day with your friends and family on an island only accessible by boat. Relax, sip a drink and admire the view from a comfy beach camp set up just for you, or strike out and explore by land and by sea! 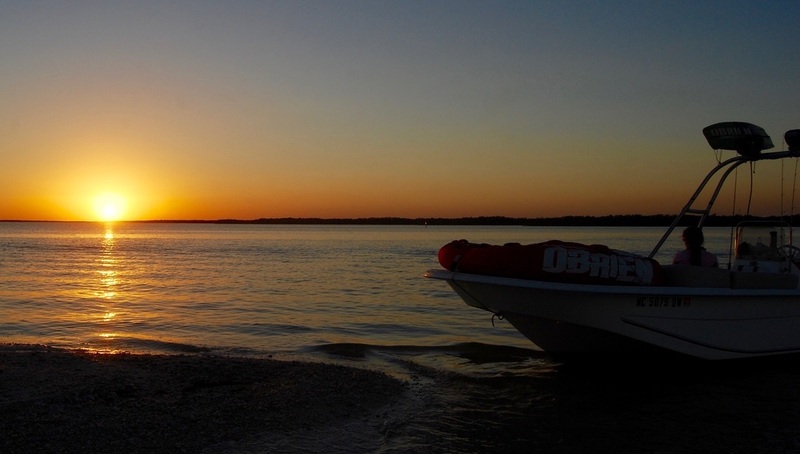 Go shelling, tubing, wakeboarding and waterskiing . . . enjoy all the activities that Breakwater Adventures has to offer and we’ll take care of the details. In a land richly laden with history, your Marco Island boat tour wouldn’t be complete without including a few of the sordid tales of piracy, treasure and conquest from the past of this gorgeous yet contentious shoreline. Explore territory of the native Calusa and learn of their encounters with slavers, pirates and Ponce de Leon himself. Learn about the unchecked development that nearly eliminated the country’s largest wetland and the groundbreaking conservation efforts to steal it back from the brink of destruction. Florida has endured a rocky road from its role as the fiercely contended spoils of international conquest, to frontier haven and finally a premier vacation destination, and we’d love to share some stories to help deepen your appreciation of this very special place. At Breakwater Adventures we understand the challenges of finding suitable activities for children that will also keep the adults and older kids entertained. That’s why our custom adventure packages offer something for everyone. Captain Alex and I have about three decades of collective experience accommodating guests of all ages. If you’re looking for a great activity for your kids on Marco Island, book a beach day or add shelling and tubing to your custom tour for a trip they will never forget. Our tours are so much fun, they won’t even realize that they’re learning something. We promise! Better Than Boat Rental . . .
Are you thinking about renting a boat on or around Marco Island? As independent travelers ourselves, we understand the desire to strike out on your own. That's why our boat tours are designed to offer the best of boat rental: independence, flexibility and privacy, all without the limitations or hassle of navigating in the shallow, maze-like tidal waters of the Ten Thousand Islands. How can we guarantee that your experience is fun, safe, relaxing, adventurous and informative . . . everything you want it to be, every time? Because your captain and guide will always one of the two business owners. Captain Alex and I pride ourselves in offering the luxury of a private charter, the independence of a boat rental, the expertise of a knowledgeable captain, instructor and naturalist, all together with the hospitality of a business owner on every trip. We at Breakwater Adventures would love to help you create a Marco Island experience that your family will rave about for years to come. 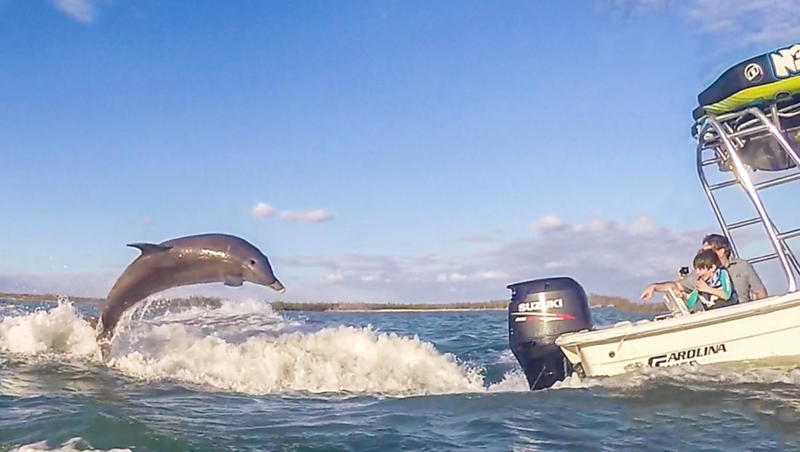 You don’t have to settle for the average dolphin tour when you can experience so much more . . . the luxury of a private boat tour and the flexibility to customize your own adventure package, all at an affordable price. We’ll see you on the water! Click HERE for further details on your tour departure location.